Myrtle Beach Speedway has released their 2019 schedule. Packed with 14 race dates including the IceBreaker, Myrtle Beach 250 and Myrtle Beach 400, three of the biggest races in the region each year. Once again they will hold the season opener for the NASCAR Whelen All-American Series Late Model Stock Cars with the IceBreaker on February 2nd. The IceBreaker will also feature a Super Late Model feature for the first time in the history of the event. It will also feature the Carolina Mini Stock Challenge Series and a Street Stock race. 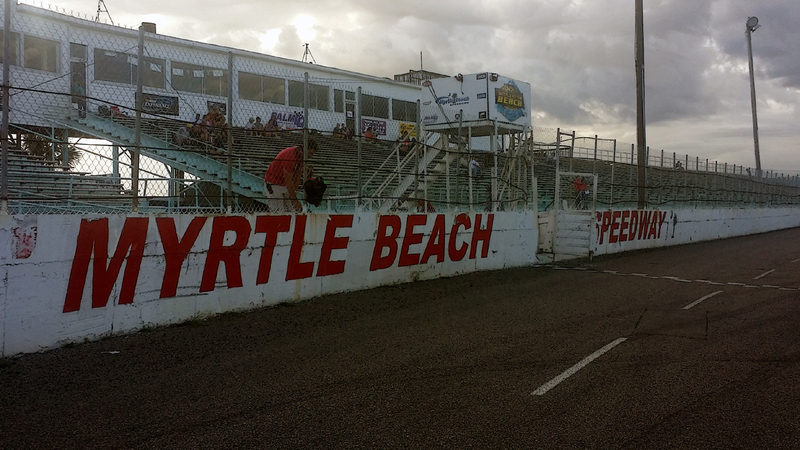 Myrtle Beach Speedway will also likely host the second Late Model Stock Car event of the season with a March 2nd date for the Spring Fling, which takes place one week before the CARS Tour opens their season at Southern National Motorsports Park on March 9th. This gives two opportunities for Late Model drivers to get on track before any series or track opens for the season. The 2019 schedule also features a NASCAR Whelen Modified Tour race on March 16th as part of a 10-race regular season. The BattleBack Wild Card race will return on October 19th with the Myrtle Beach 250 set for November 16th and the Myrtle Beach 400 set for November 23rd.